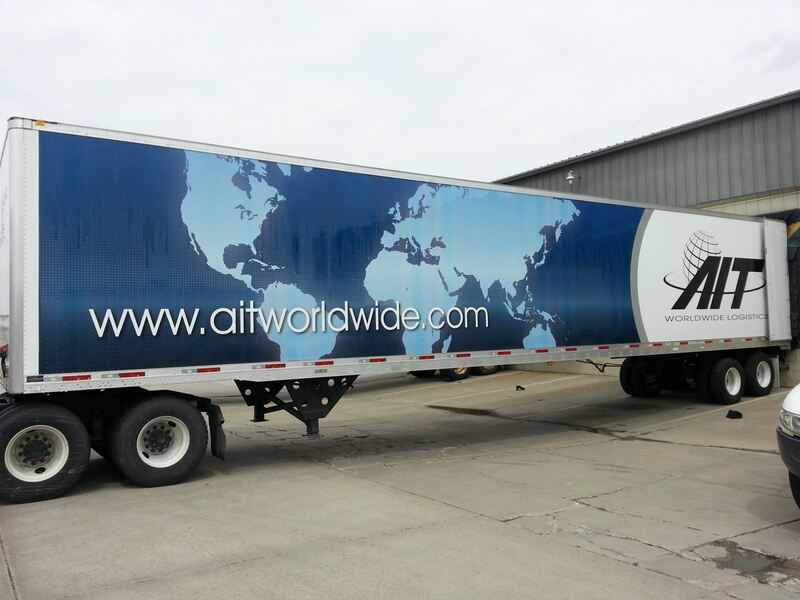 Customers and partners may have noticed a new look emerging at AIT facilities and on AIT trucks this year as part of a global branding update that is sweeping the company in 2014. Most notably, AIT’s logo underwent a facelift that refreshed the design with a cleaner, more contemporary look. The logo had been mostly unchanged for the past 17 years. Besides projecting a more modern image, graphic design improvements that make the artwork easier and more economical to print have also been implemented. Meanwhile, trucks in AIT’s fleet are being converted to a new look featuring a 'wrap' that canvasses a 54' trailer on both sides as well as the back. 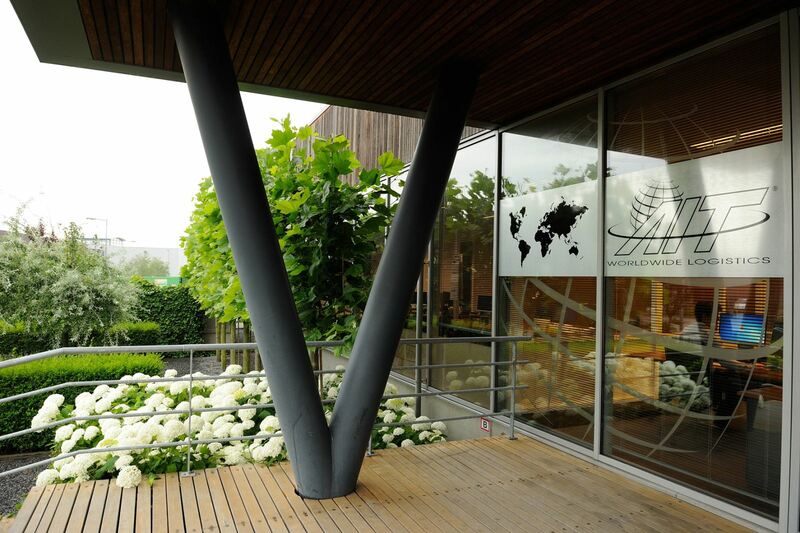 Global-themed graphics and the revamped logo mirror the design found on much of AIT's more recent marketing materials. 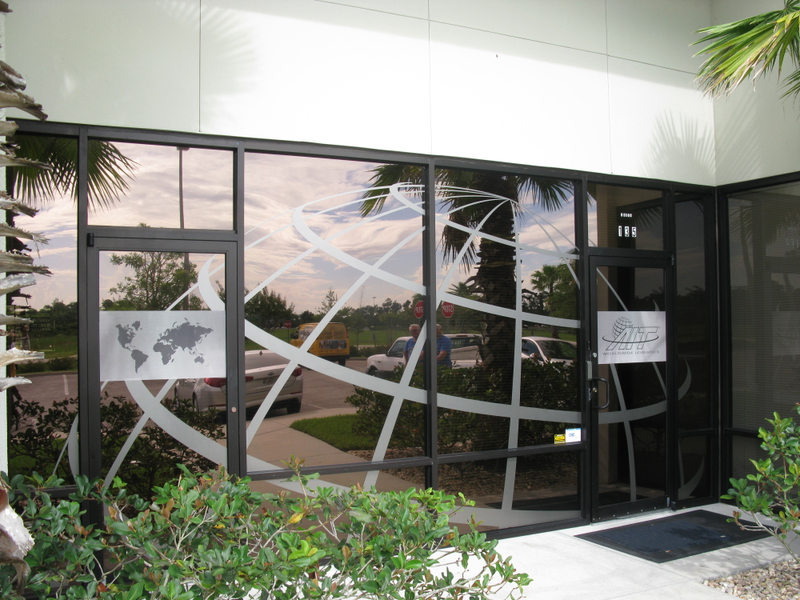 The company's web address is prominently displayed and the logo itself is finished with a special reflective surface that attracts attention after dark. 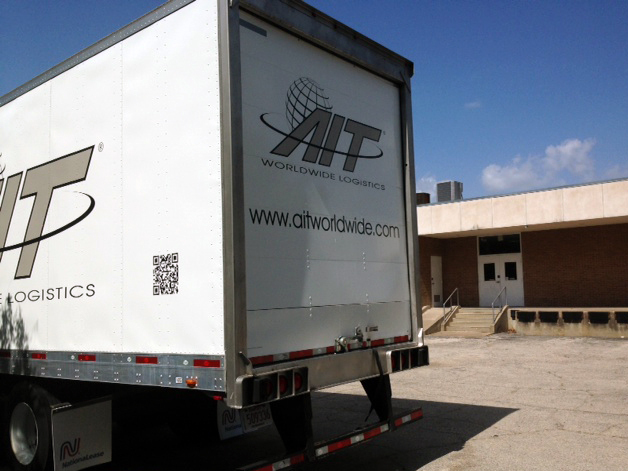 There's even a QR code that pulls up a link to www.aitworldwide.com when scanned with a smartphone or tablet. Vaughn Moore, President and CEO of AIT, said, "Our goal was to create an updated logo that is crisp, clean, polished and professional. Just as with many of the initiatives at AIT over the past couple of years, it's important to remain grounded and centered in the company's history even as we grow and expand. 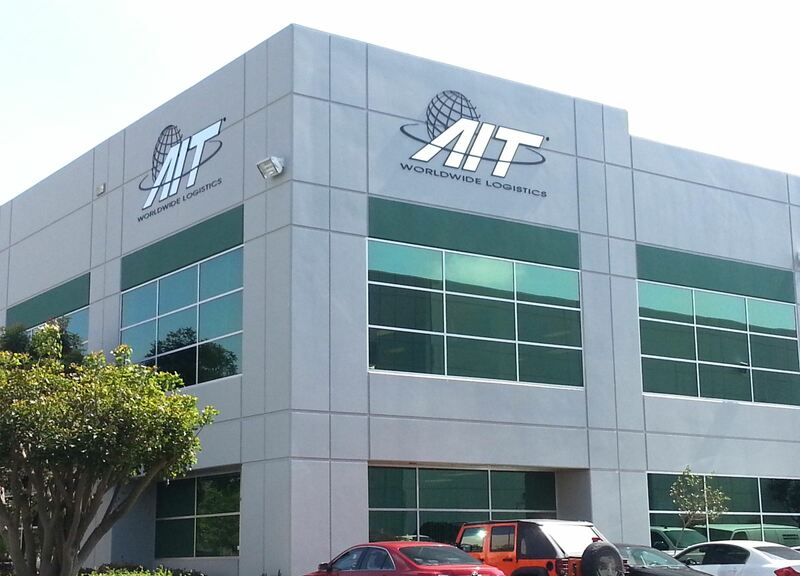 I'm very pleased with how seamlessly the new AIT logo symbolizes who we are and where we're going." Check out AIT's Facebook page for frequent news and photos highlighting the branding updates being made at stations all over the world in 2014!